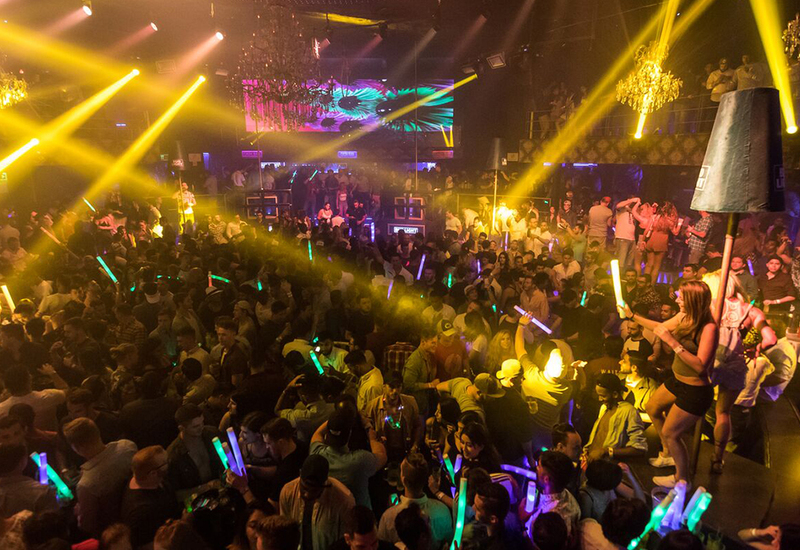 La Vaquita Cancun is the location where everyone loves to celebrate! 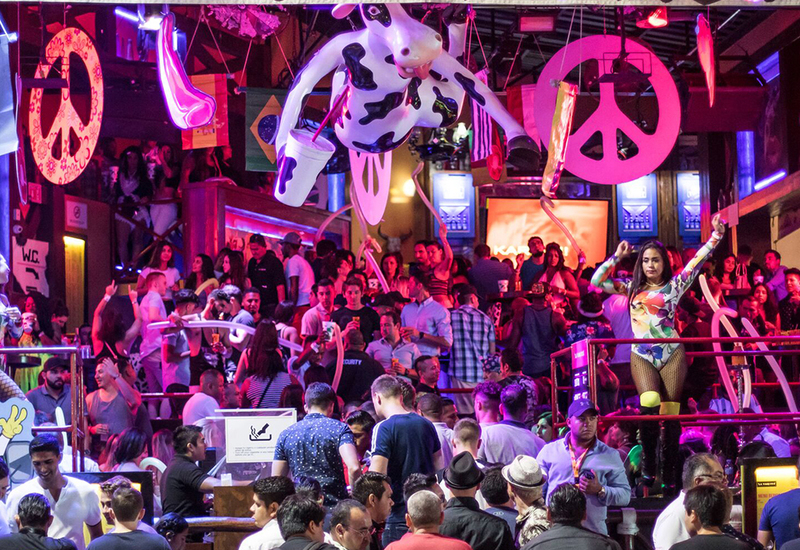 It’s unique cow-print decoration, open facade, beautiful dancers and the best hip hop, reggaeton and R&B will captivate you. Another of its typical details are the litro-size drinks which you will love! 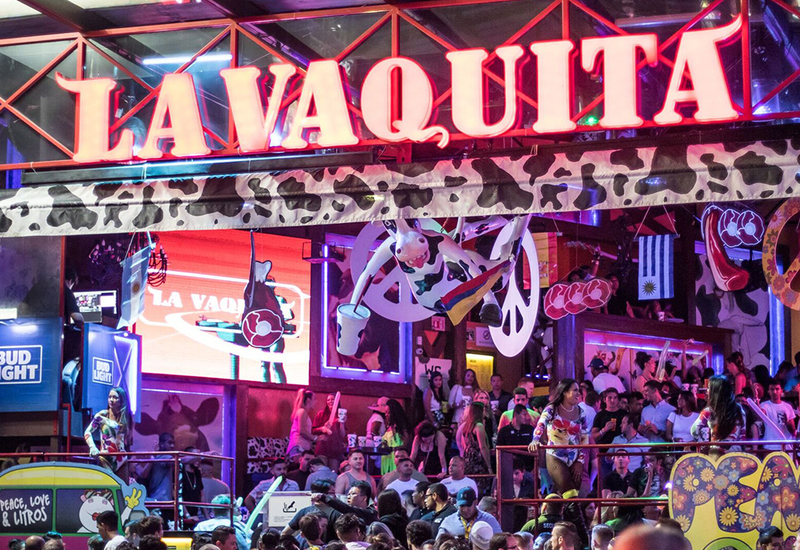 Considered one of the most irreverent and wild bars in Cancun, the nights at La Vaquita are full of surprises! Sometimes you will find the staff dressed up and sometimes you will find to la Vaquita (motley) signing autographs and giving away free shots. Wednesday to Monday | Everything happens at once: dancers, lights, the mascot trying to dance with you, choreographies, shots and ‘litro’ after ‘litro’ of craziness. 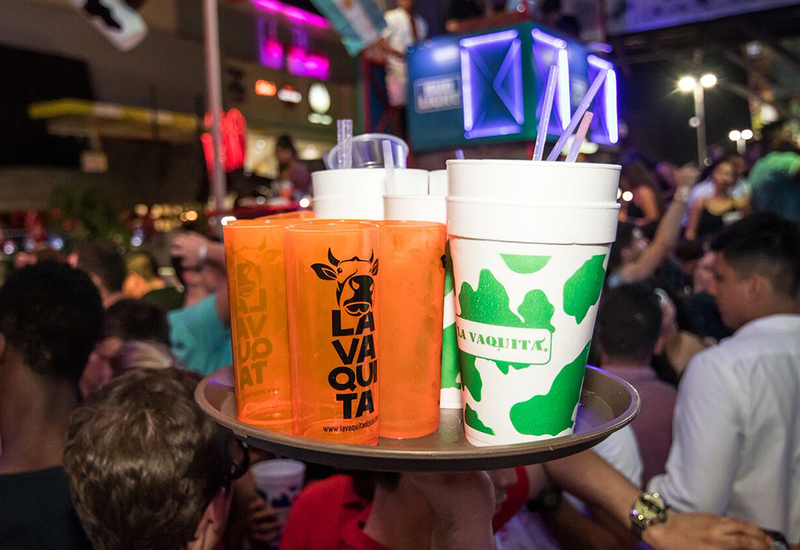 At La Vaquita you party until dawn! Whether you prefer open bar in order to be toasting al night or if you want to reserve a table at La Vaquita, do it now and come enjoy the party!